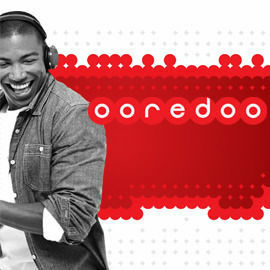 Ooredoo, is a leading international telecom company with more than 120 million users across different regions. Ooredoo means “I want”, and it’s at the core of the company’s philosophy, which is to help customers reach their goals and ambitions. They want to be a leader in the future digital era by improving customer experience through innovative digital products and services.